Miller Martial Arts – The very best for Brazilian Jiu-Jitsu, Mixed Martial Arts, Kids Martial Arts and Yoga. Is your child a future champion? Welcome to Miller Martial Arts and Fitness, where we’re committed to offering Middle Georgia comprehensive coaching and real-world self-defense skills. 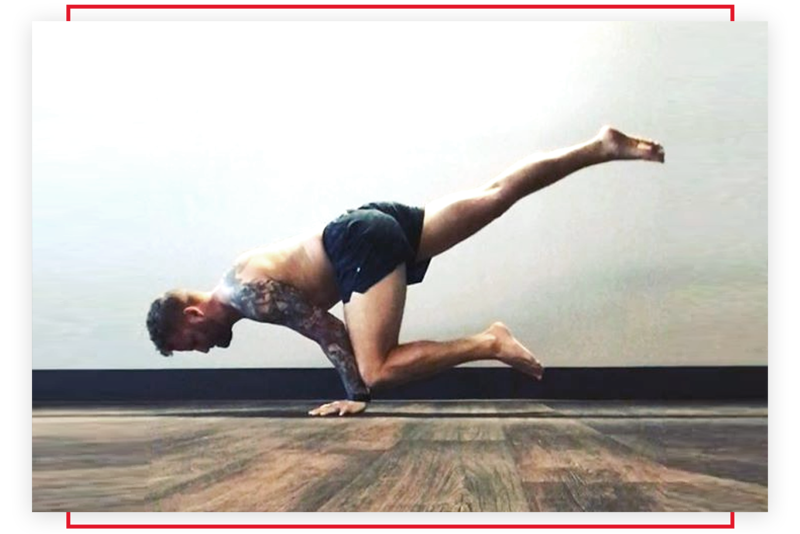 Our instruction is led by professional MMA fighter Cole Miller and our goal every day is to make that level of expertise available to men and women across Bonaire and Warner Robins. 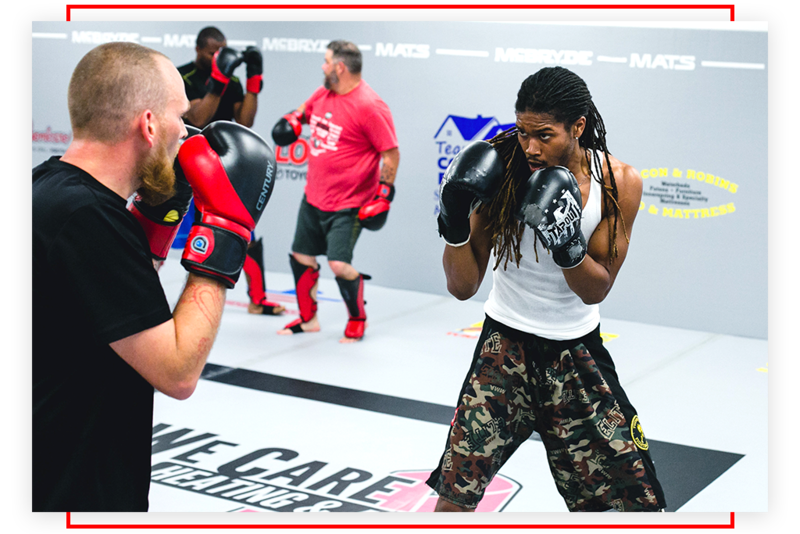 Join us today and take on everything from Kids Martial Arts and Yoga to MMA, grappling, and striking instruction. No matter what your goals might be, we’re here to help you achieve them one step at a time. 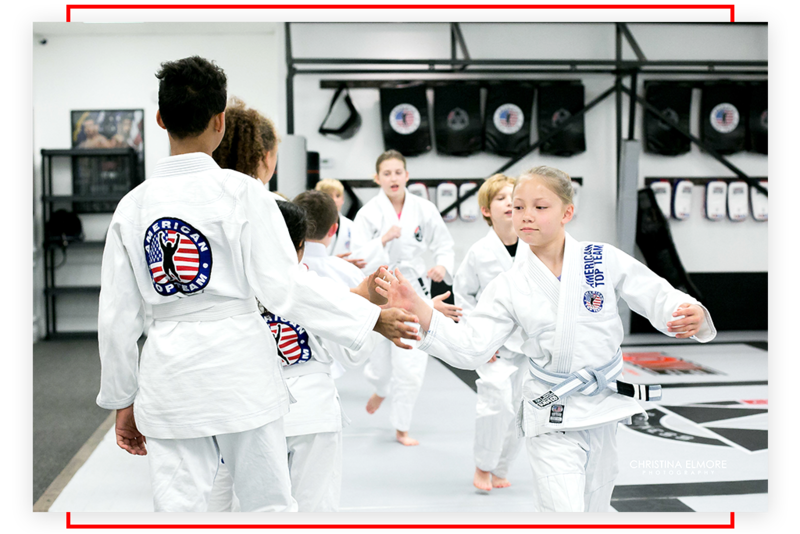 Equip your child with all the physical, mental, and emotional skills they need to succeed in our Brazilian Jiu-Jitsu and Striking classes for kids. We're helping students across Middle Georgia build confidence and learn self-defense in no time through our Kids Martial Arts program. Push your body like never before and walk away with incredible strength and fitness in our Brazilian Jiu-Jitsu Classes. We're helping everyday men and women across Bonaire see real results in no time! Combine the best aspects of striking and grappling in our Mixed Martial Arts Classes. Our team in Bonaire is helping everyday men and women master real-world self-defense and competition MMA training in no time. At Miller Martial Arts and Fitness, we're all about seeing results. But sometimes, you need to slow it down and treat your body with some rest and recovery. That's where our Yoga classes come in. Place was awesome! Cole and everyone there treated you like family while providing us with top notch knowledge. If you live in the area, I highly recommend giving this place a try. Can't wait to come back! Cole is a true professional and a great person. Great environment, great teaching. I would give it 6 stars if I could. My daughter loved her class! I enjoyed my pre- striking session this morning! We are excited to start up!! Technique focused training at its best. Not to mention the amount of amazing martial artists and guests that drop in to share their knowledge on a regular basis. Cole is the man!!!! HIGHLY recommend this gym and I have trained at several for the last 10 years. Cole Miller is a legend! He is a gift to the Mixed Martial Arts community in Middle Georgia! No matter if you are a beginner interested in self-defense or possibly going professional, he has everything you need. Also, he oftens has seminars hosted by top notch UFC athletes and BJJ Grapplers! If you’re not sure whether martial arts are for you, come on in for a free class. We guarantee you’ll fall in love. Click on the button and fill out the form, we’ll send you the information on how to redeem your free class. Sign up for our newsletter and always stay in the know. Sign up below and we'll send you updates on classes, any deals and specials we have going on, updates on our pro shop items and any amazing events and seminars we'll have. We'll never send you spam and we'll never sell your information. Click on the button and fill out the form, we’ll send you the information on how to redeem your free class.